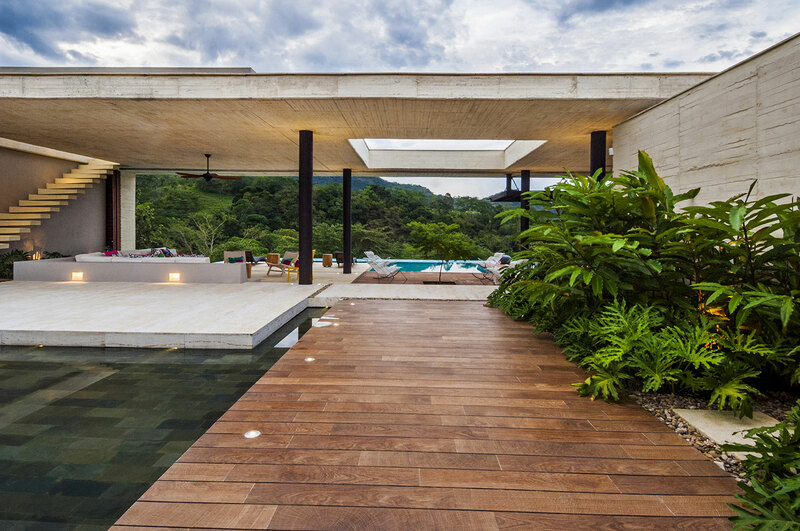 Decking Brisbane | Timber Decking – Need a new timber deck? Welcome to Metro Decks Brisbane. We are a local timber decking builder, Northside and Southside. We are a leading local qualified and licensed deck builder based in Brisbane. South East Queensland. Request your FREE quote today and experience the difference with Metro Decks. 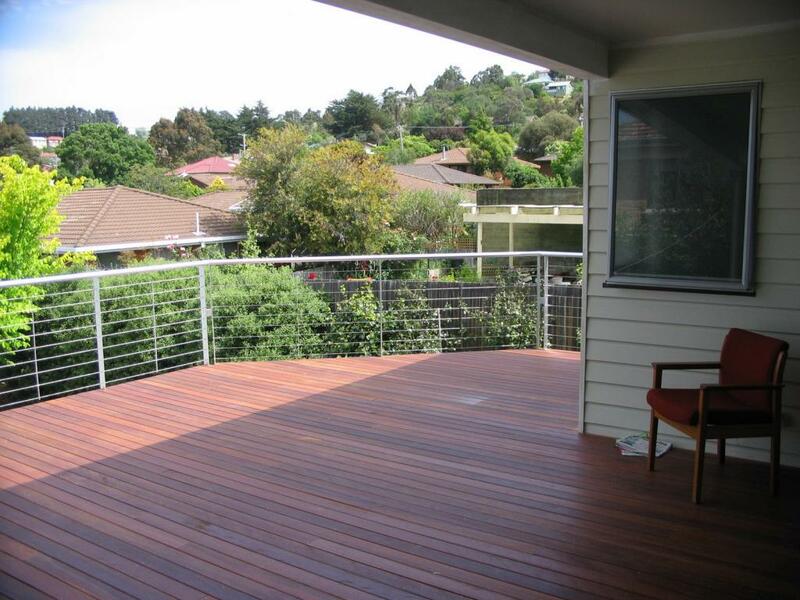 If you are looking for new timber decks then you’ve come to the right place. Our experts are professional builders. Our passion is building beautiful, well made timber decking for homes and commercial properties. We pride ourselves on offering quality service and complete customer satisfaction on every project we build. Your home is your number one investment and we aim to make every new project we develop enhance your property value and aesthetics. We use quality timber from a range of leading supplier in South East Queensland. We provide free design and consultations. In the end, the choice is yours. After your first visit we will send you a full quoation and design concepts for you to discuss with your family. Once you’ve made your decision our builders will book in your job at the most convenient time possible. Most new decks take around 2-3 days to build from start to finish. To ask questions or get professional advice on our range of amazing timber decks call our team today. If you would like to make a booking please contact us. We guarantee to provide outstanding customer service and value for money. Each and every new deck we install is made using the best quality timber and materials available on the market. Our service includes a no obligation free measure and quote at your home or workplace. Give our friendly team a call today to find out more. Get in touch today to book your quote. Copyright © 2016 Metro Decks Brisbane | Timber Decking - All Rights Reserved.